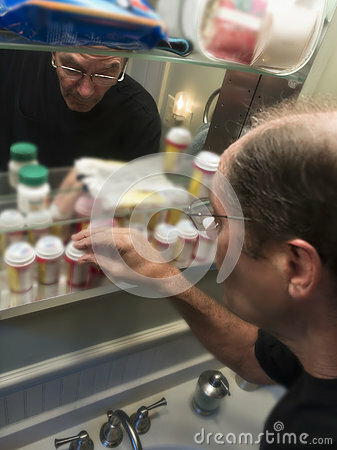 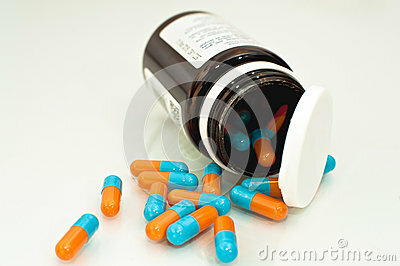 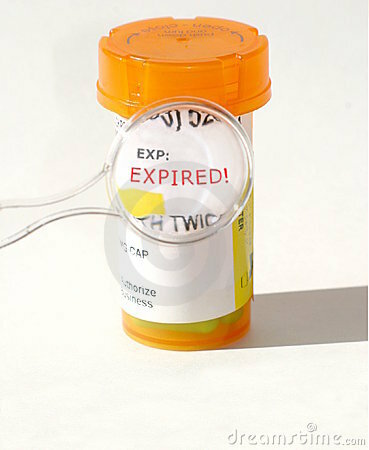 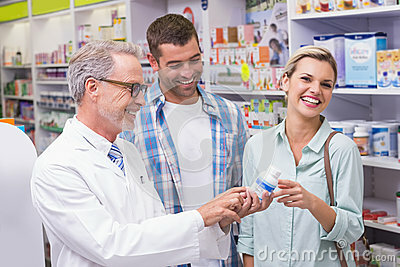 Whether they’re over-the-counter or prescription drugs, you likely have many medications in your household. 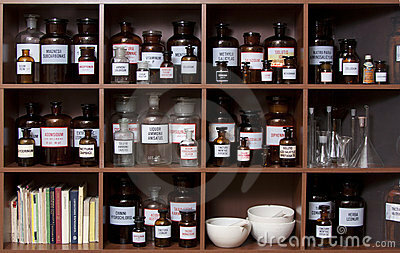 But you may not be storing them correctly. 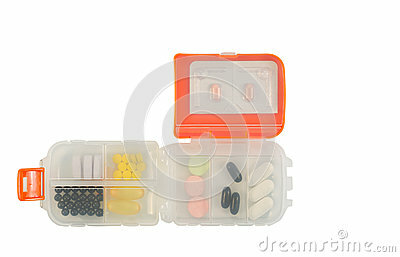 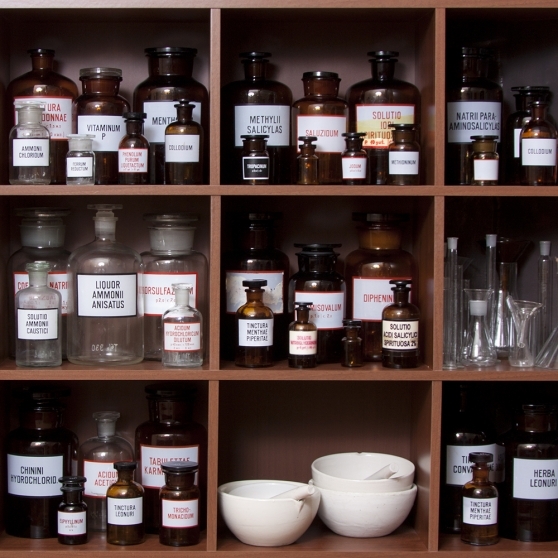 Read on for the dos and don’ts when it comes to storing medicine at home and when traveling.